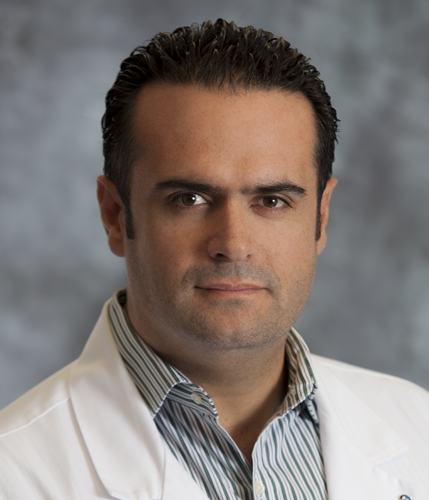 Dr. Mauricio Munoz is an Internal Medicine Hospitalist who has an extensive medical research background, having worked as Sub-Investigator and Study Coordinator for companies such as Johnson & Johnson Pharmaceutical Research & Development, LLC and Boehringer Ingelheim Pharmaceutical. Dr. Munoz earned his medical degree from the University of Nuestra Senora De La Paz in Bolivia, graduating in the top 10% of his class. Following medical school, he performed his Internal Medicine residency at the Geisinger Medical Center in Danville, Pennsylvania. Dr. Munoz was also the Clinical Research Director at the Citrus Cardiology Consultants, P.A. in Inverness, Florida.